Igor Shuvalov recommends not following the exchange rates’ every movement. 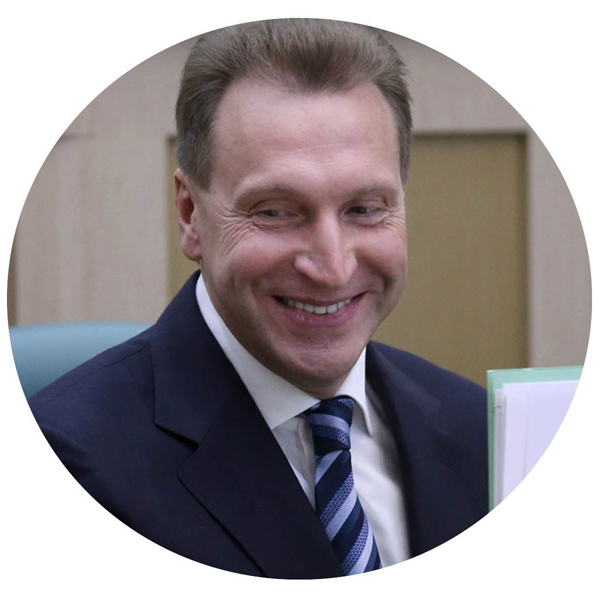 Russian First Deputy Prime Minister Igor Shuvalov comments on possible Central bank intervention after the ruble broke the 1998 record fall to the dollar. January 20, 2016.